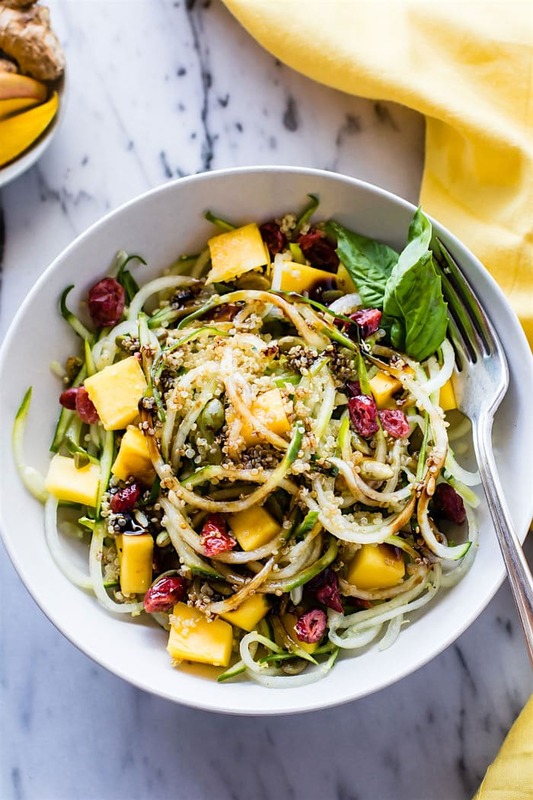 Zesty Mango Spiralized Cucumber Salad and Spiralizer Salad Favorites! 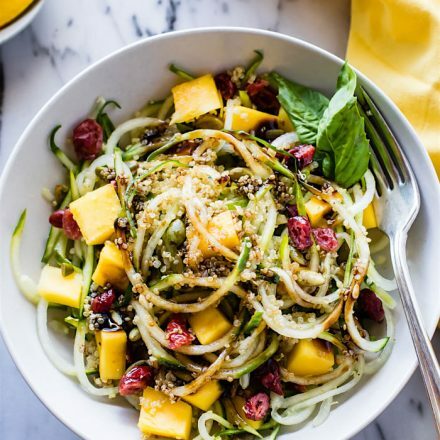 Zesty Mango Spiralized Cucumber Salad. 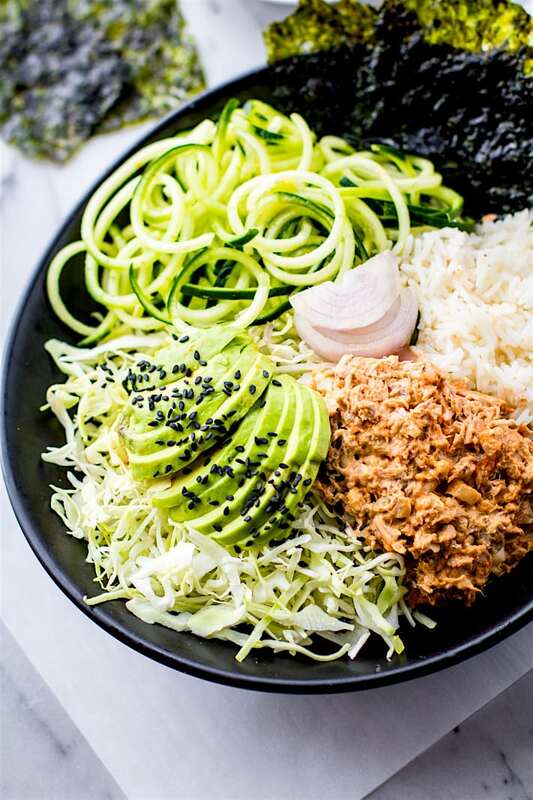 Grab your spiralizer and make this light to Vegan Spiralized Cucumber Salad in less that 10 minutes! Sweet Mango, Ginger, Cucumber, Quinoa, and more. Healthy, easy, gluten free. 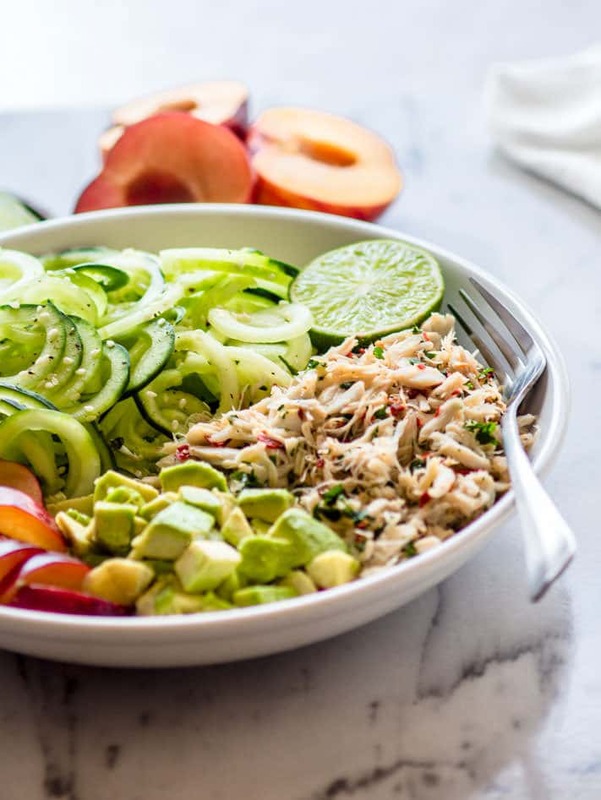 Plus 4 other Spiralizer Salad favorites to try! Can we talk about how I’m sweating just writing this. Okay let’s not, but you get my point. Oh August in Texas is SO SO HOT! But, I am prepared. And in fact, I’ve felt pretty inspired in the spiralized cucumber salad department. And pretty obsessed with them lately, as well as all the mango. Can you tell? Either way, spiralizing is my “therapy” when I can’t bare the heat in the kitchen to really cook. And I LOVE cooking! My justification makes perfect sense, right? 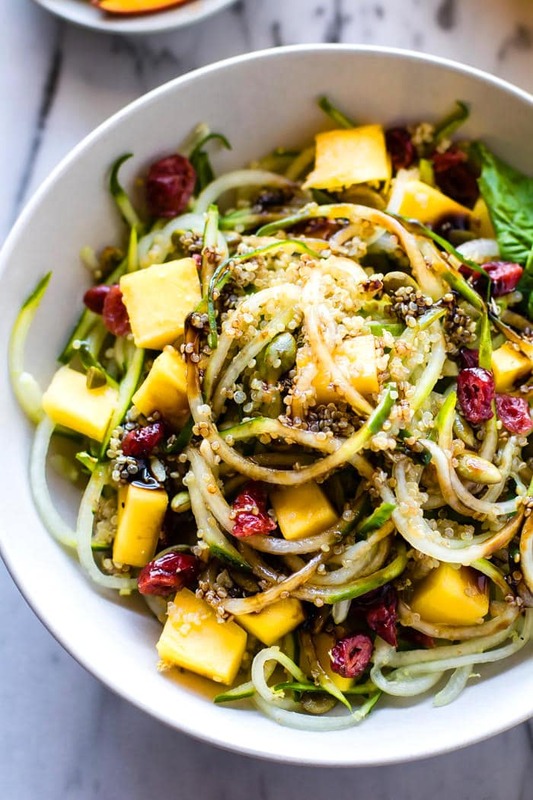 As does this Zesty Mango Spiralized Cucumber Salad. It’s summer at it’s finest and a vegan salad bowl that you will probably not share because you love it that much. Or at least I did. Or maybe that’s the heat getting to my brain! Either way, you must must give it a whirl… swirl… spiral? Yup. So what’s a girl to do when your husband is gone for the night, you don’t want to turn on the oven, and you have all this mango and cucumber sitting in the fridge? Oh and leftover quinoa salad. Cause… leftovers are KEY! 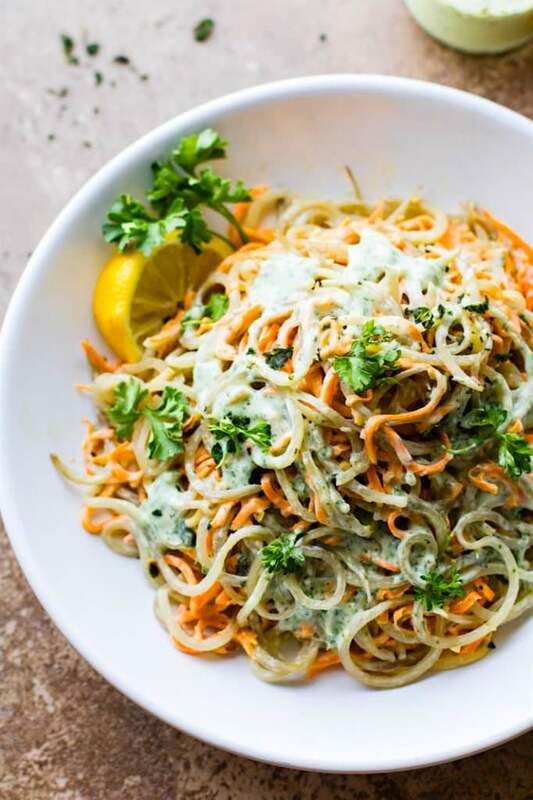 Well… you make the perfect single servin summah spiralized salad. –> Say that 10 x fast. For one, it pairs perfectly with a nice glass of crisp white wine. And two, it’s just soooo pretty. Does that count? 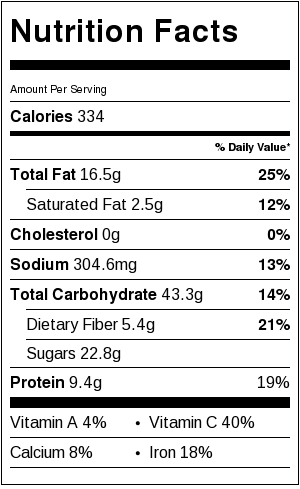 Pretty factors may not count “much” but flavor and ease do. Before I boast more about this zesty salad (whoops, there I go again), let’s back up and the real questions. Have you ever had a marinated cucumber salad before? Like the ones you get as an appetizer when you go out for sushi or Chinese food? THEY ARE THE BEST! The whole point of those Cucumber Salads (Sunomono) is to refresh and prepare your taste buds for more goodness to come. In Chinese cuisine, cucumber salads are a great cooling refresher between those spicy hot and bites! So yes, literally a refreshing bite. But here in the south, one can’t live on just cucumber alone. And I am pretty sure my brains needs some gluten free carbs to keep functioning through summer. Which is why we’re jazzin up this spiralized cucumber salad with a few extra fixins. Still staying cool and crisp, naturally. Cooked quinoa, pumpkin seeds, dried tart cranberries, mango, balsamic vinegar, ginger zest, and a bit of olive or sesame oil. Those are all the fixins and all you need to pair with one Texas size cucumber. I’ll get more into why these fixins are functional in a minutes. But you see what I’m sayin here ya’ll? Simple ingredients, right in your pantry, made into EPICNESS. 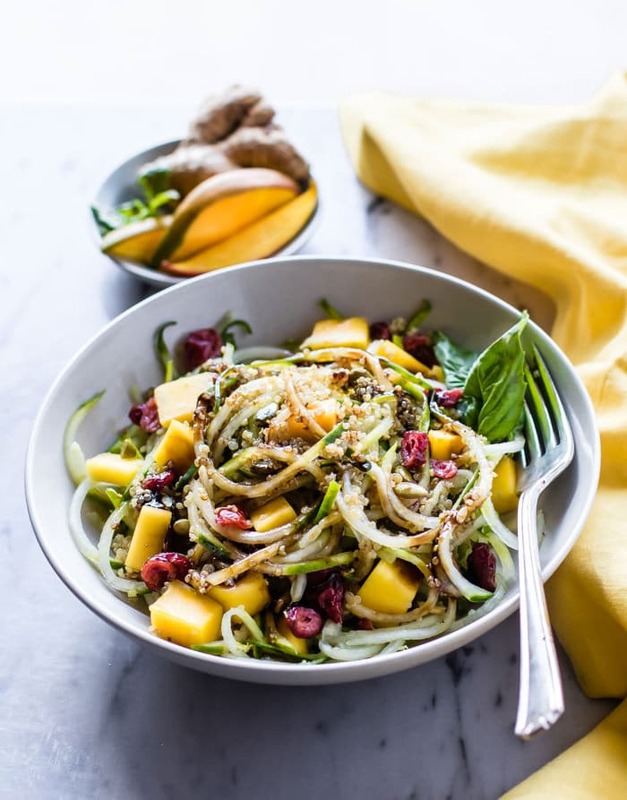 Zesty Mango Spiralized Cucumber Salad. Vegan, Gluten free, Light and ready in 10 minutes! 2 –3 tbsp pumpkin seed and or sesame seeds. Wash all your fruit/vegetables. 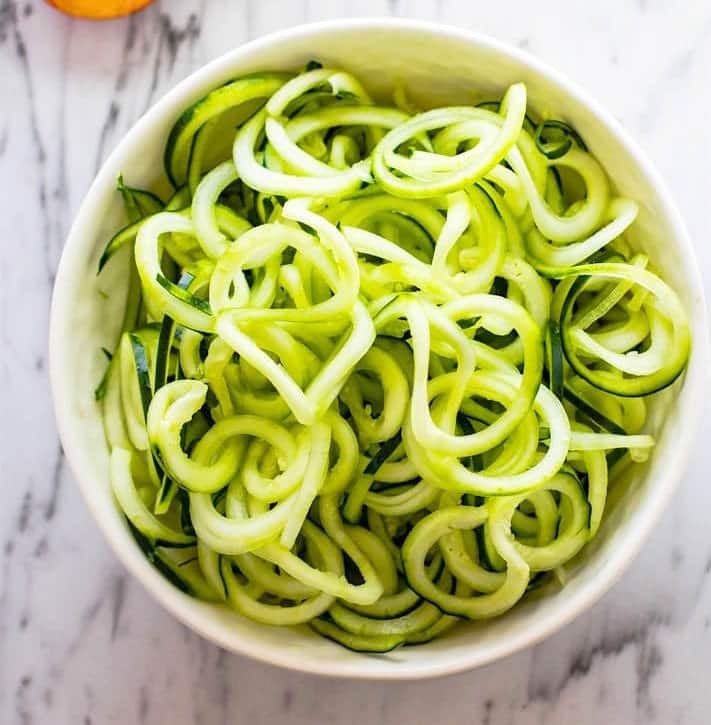 Spiralize or julianne cut your cucumber and place in a large bowl. Next peel your mango and cut into cubes or slices. Make sure you quinoa is cooked and fluffed, not soggy. Feel free to use another gluten free grain like cooked rice, millet, buckwheat. Combine mango with cucumber bowl and add in the rest of your ingredients. Toss all together and serve immediately or place in fridge for later. Serves one or 2 small side salads. Nutrition for ONE larger salad bowl. Notes -> Feel free to make this into two smaller salads which would be around 170 calories each. 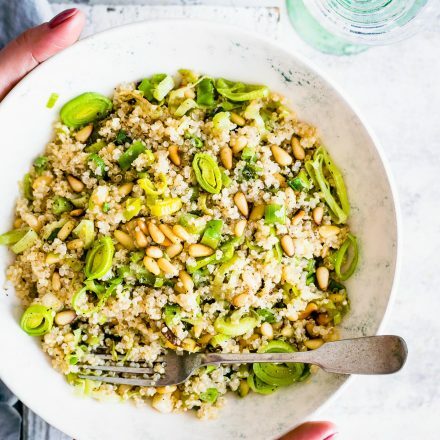 If you are sensitive to sugars on insulin, reduce the carbohydrates/sugars by removing the dried fruit and quinoa and adding more pumpkin seeds for healthy fats. Now, what about function. Cucumber Salads must have some sort of other function beside simplicity and palate refreshers. Alright friends, I think I bored you enough with my love for a new sweet cucumber salad and hydration talk, but hey, when that inspiration hits, you share. Am I right? Just agree. Spiralized salads are way too fun(ctional) and delicious not too obsess over. Amen! 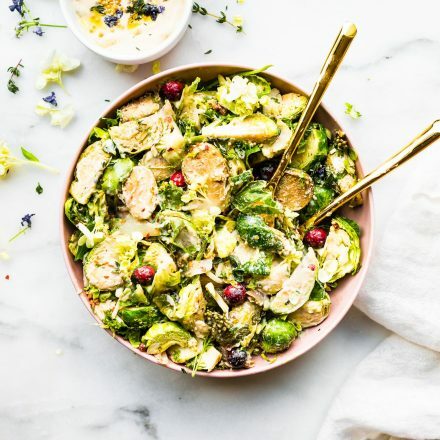 Speaking of… here are more of my favorite spiralized salads to keep you cool as cucumber this summer. Ugh, I totally just hit my corny Cotter low. Stop me now. I told you I am a wee bit obsessed with spiralized salads. Cheers to Friday my friends. Go grab a cucumber and a mango and TANGO them. Do you order cucumber salads at Asian restaurants? 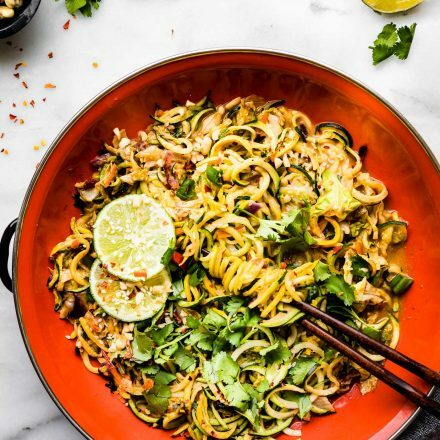 PLEASE –> Hit me up with your go to spiralized recipe below. I want more. As always. The spiralizer that I love and use weekly has about 4 different blades. It’s durable and cleans well. You can see it on my shop page or amazon. 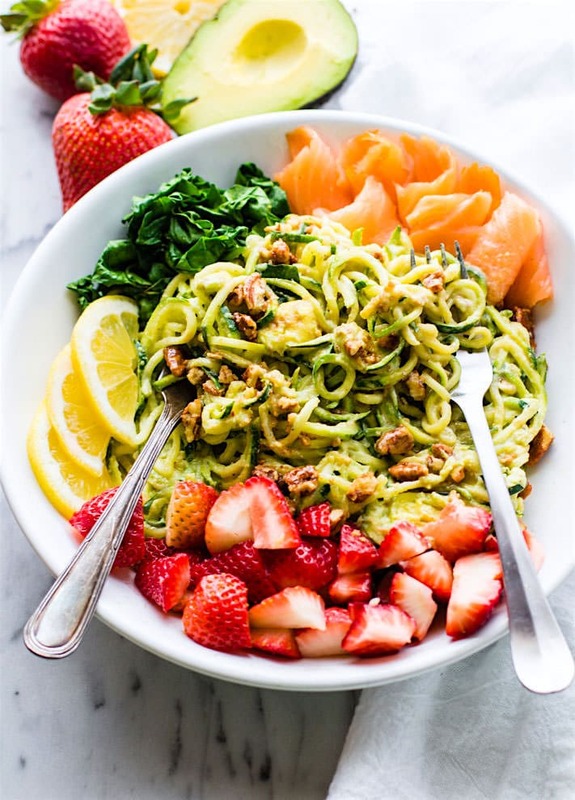 I’m so into my spiralizer lately and this really does look epic! Mango and cucumber heaven! This sounds AMAZING. A must make! This looks so refreshing! Thankfully it’s been cooler here with the monsoon action the last two weeks or should I say more bearable? Still the thought of baking anything is too much for me. I have a soup recipe to make next week. Wish me luck! Loving the zesty and fruitiness! I love love cucumbers right now too! SO refreshing! My one grandmother makes this cucumber salad with just gallons of vinegar sugar and onions (I think), it’s one of my mom’s favorites things 😛 I was never a big fan! Haha! 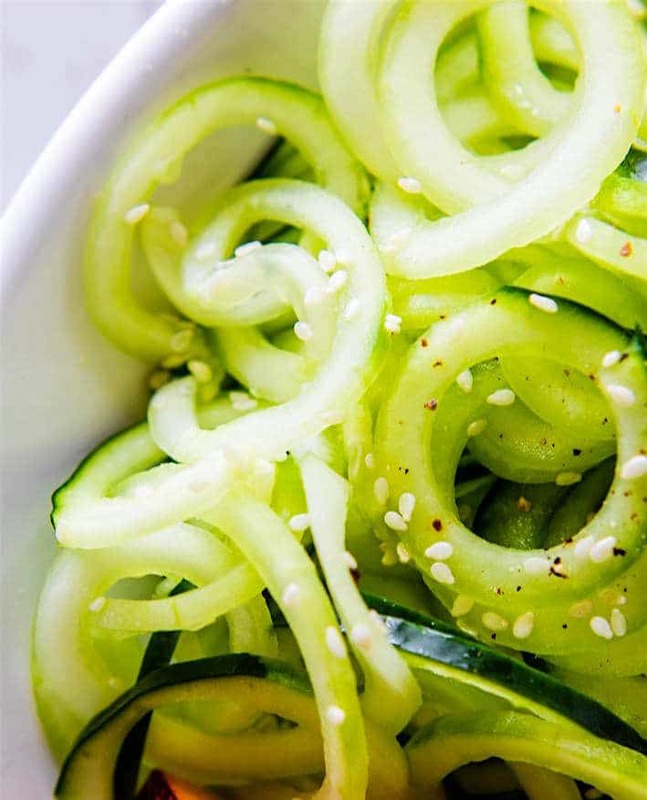 I love spiralizing cucumber- this look so yummy! I think cool as cucumberIS a new low for your corniness. HAHAHAHA! I would have -never- thought to spiralize cucumber, but it actually does sound pretty epic. Especially paired with the mango. Ugh. Please come make salads for me! Mine always seem so boring and you come up with the BEST combos. Pretty totally counts, and I’m glad to see I’m not the only one obsessed with cucumbers right now. Bring on the phallic veggies. Looks great! I’ve been spiralizing cucumbers like crazy this week because that’s what’s coming out of our garden at the moment. And I can totally relate to the sweating thing. Our AC was out for the last week during our crazy heat wave…so I was sweating constantly…even while sitting at my desk. Fortunately, it’s fixed now. Fall can’t come soon enough! This sounds so good!!! I have been a spiralizing FOOL lately! Cucumbers, zucchini, carrots, even tried a rutabaga! Nothing has been bad yet! Your recipes always make me hungry. Another great one especially for this Texas heat. for reals! all things cold please! LOL! are you surviving in CA? it’s so hot here. LOL! It’s actually quite cloudy up here, so I wish that I could see the sun! 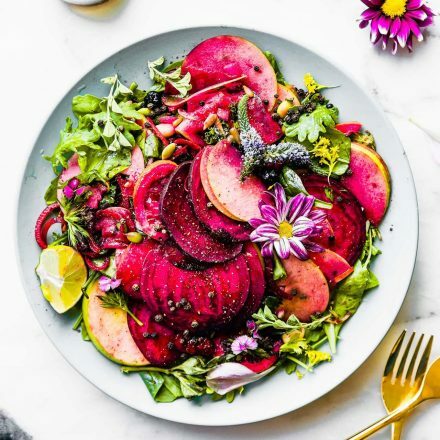 It is a nice change from the massive heat wave of course 🙂 lucky that you can cool off with this delicious salad! we can switch! It’s currently 104F here! Ugh. I just made this last night with my new spiralizer. Summer’s long gone but this still tasted great. We had it with roasted chicken and butternut squash. The cranberries help this salad look great on a call/winter plate. The recipe states balsamic glaze, how do you make the glaze?